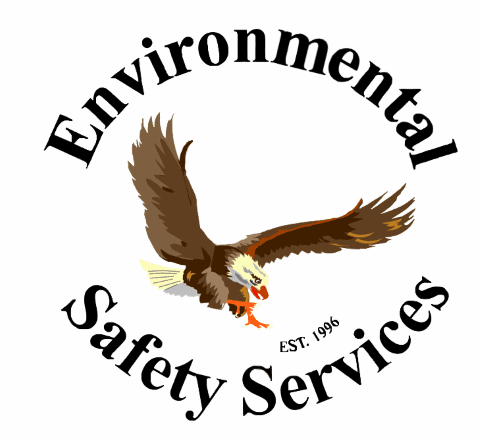 We understand that those who do the dirty work aren�t made of stone, and we�re committed to providing solutions for keeping them as safe as possible from on-the-job hazards. 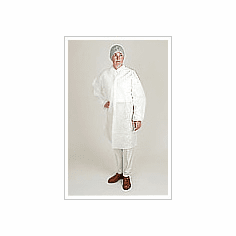 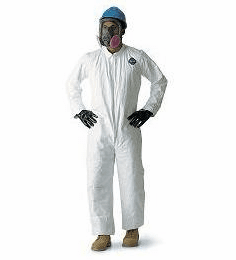 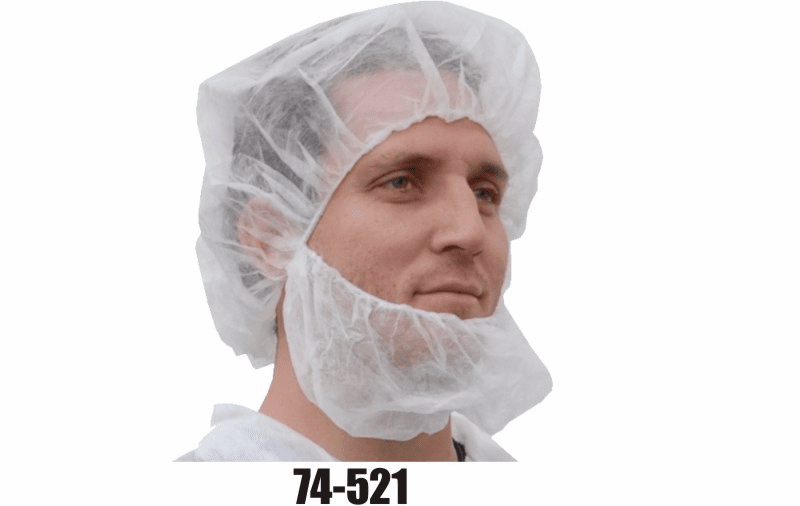 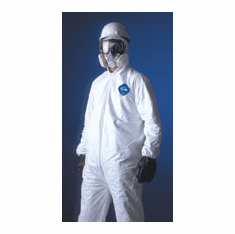 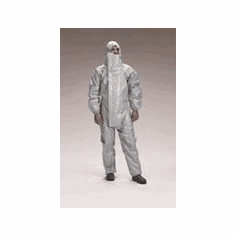 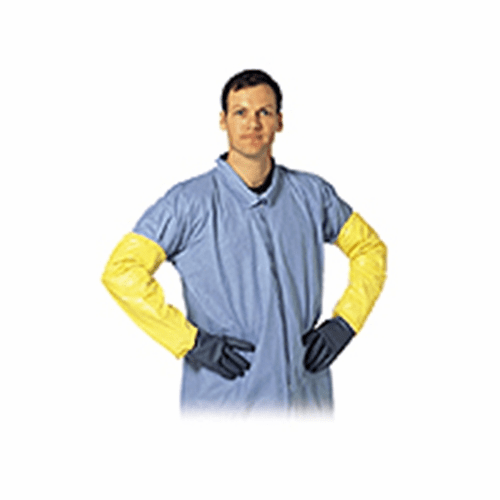 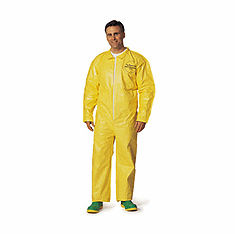 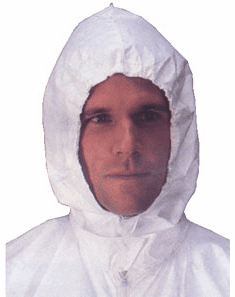 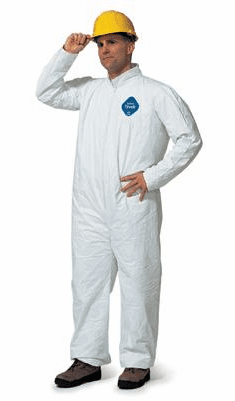 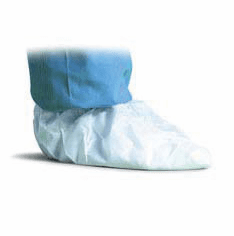 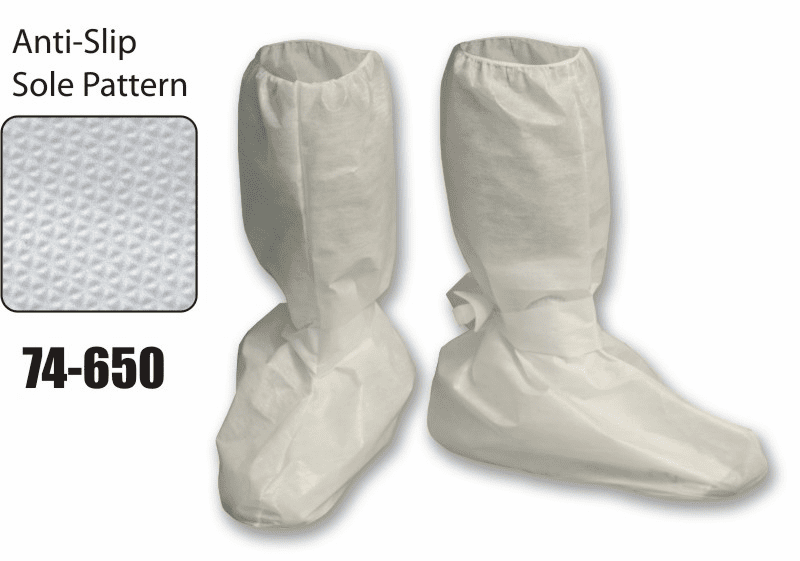 Our personal protective equipment (PPE) solutions include some of the most trusted brands in the industry: Kevlar� aramid fiber for ballistic vehicle armor and cut and abrasion protection, Nomex� fiber for flame hazards, Tychem� garments for liquid and gas chemical hazards, and Tyvek� garments for dry particulate hazards. 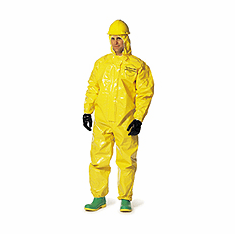 By collaborating with industries, communities, and governments, we can engineer and offer the latest personal protective equipment solutions that can help keep workers safe while they continue changing and improving the world.